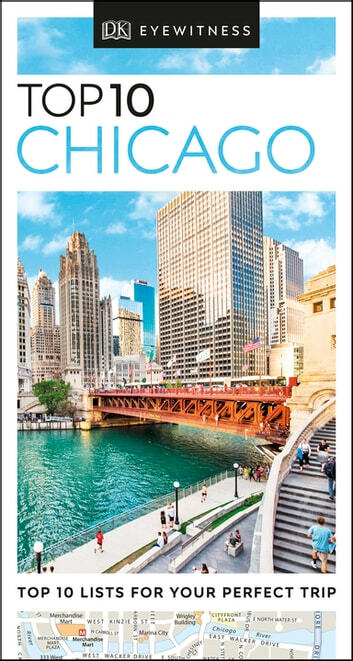 An unbeatable, pocket-sized guide to Chicago, packed with insider tips and ideas, color maps, and top 10 lists--all designed to help you see the very best of Chicago. Admire the world-renowned collections at the Art Institute of Chicago, stroll down the Magnificent Mile, enjoy spectacular views from Willis Tower's Skydeck, or take a boat tour from Navy Pier. From top 10 film locations to the top 10 blues and jazz joints--discover the best of Chicago with this easy-to-use travel guide. Staying for longer and looking for a more comprehensive guide to Chicago? Try our DK Eyewitness Travel Guide Chicago. A Tourists Guide to Vancouver B.C.